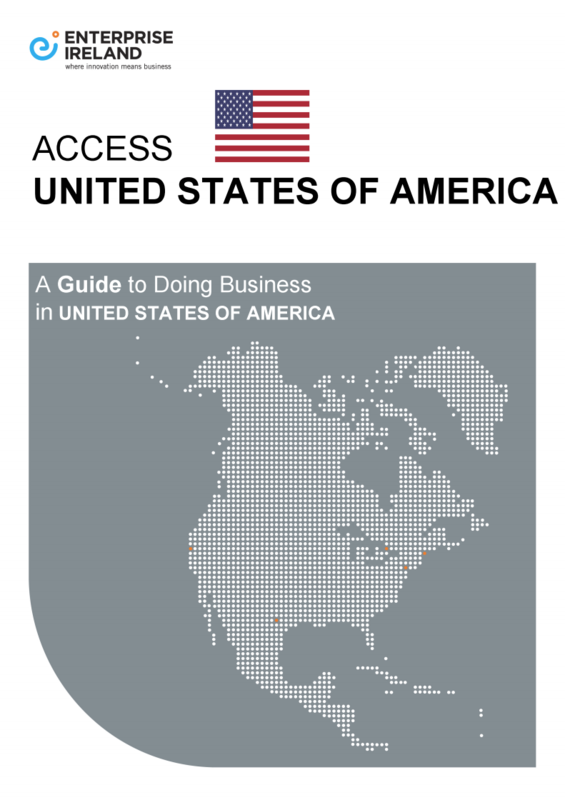 is a booklet published by Enterprise Ireland, containing highly focused and useful information for those seeking to establish a business presence in the US. The section on US visa options for business was contributed by Deirdre O’Brien. The Council of American States in Europe (CASE) website contains state-by-state information providing assistance and information to investors and startups. Frontline Ventures has created a helpful Slideshare Guide For Startups looking to access the US (see O’Brien and Associates on page 26).